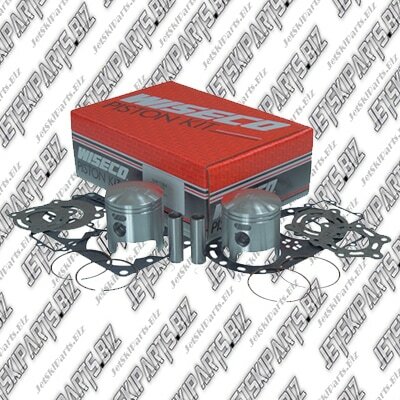 Wiseco Jet Ski Piston Top End Kit for 750 96 and up rebuilds. Fits Kawasaki 96-up 750SS 750ZXI STS750 XI XI Sport 750STX (22mm pin). Top End rebuild kit / Piston kit comes with pistons, rings, pins, cir-clips and top end gaskets kit. (top rod bearing B1030 not included). All Wiseco pistons are forged. Wiseco Jet Ski Piston Top End Kit for 900cc and up rebuilds. Fits Kawasaki STS 900STX 900 ZXI 900. 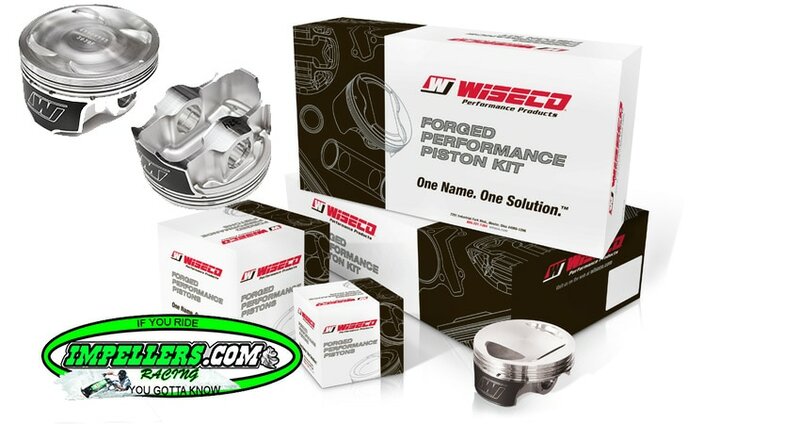 Wiseco Jet Ski Piston Top End Kit for 1100cc and up rebuilds. Fits Kawasaki STX 1100 ZXI 1100. For Ultra 150 Piston call us or email us.